The 2014 Farm Bill allowed farmers in pilot programs to grow hemp. Through special permits, farmers could add the crop if the final product had a THC level of 0.3 percent or less. The bill neglected many other crucial factors important to hemp growers. The latest version of the bill was approved in mid-December of 2018 and it is a detailed bill that made vital changes to the law. The 2018 Farm Bill included the most important change as it finally removed hemp from the list of illegal drugs on the Controlled Substances Act (CSA). The crop is already an $820 million industry in the US, so it is understandable that struggling farmers would want to take part. The changes mean it is now an insurable crop and it is legal to obtain funding to begin production. Other changes in the bill expanded the description of hemp to include products like CBD water, seeds, and hemp oil. The states will regulate the crops, and each can choose to prohibit or allow the sales of hemp water and other products. 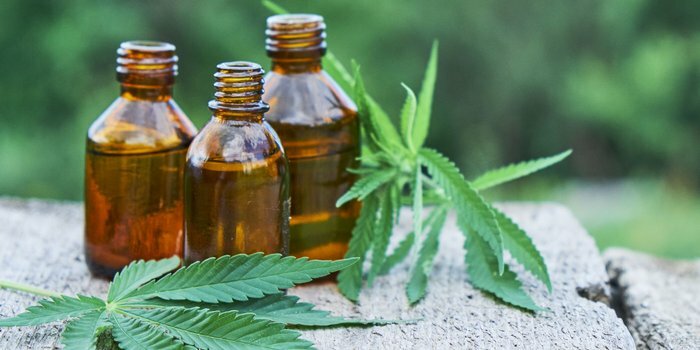 The states that want to allow the sale of CBD oil and other hemp items were required to submit a plan to the federal government regarding crop production tracking and the disposal of plants with high levels of THC. Most states have already applied, including many that were against the sale of any marijuana-related crops previously. The rewriting of the bill does not resolve all concerns. The farm bill expires in five years and changes could disrupt the industry. However, for now, the bill is a boon for any farmer seeking a profitable crop.